The mission of Bio Services is to optimally assist our customers in producing "High Quality" products, to provide expert advise and to aid our customers with the implementation and installation of our products so they can bring their research, production and quality control to a higher level. One address for quality, continuity, and service. Bio Services has been set up in the 1990's in Uden, the Netherlands. Bio Services is a European sales organisation, which co-operates exclusively with certified subcontractors. Most of our employees have 20 years or more work experience in the field. This is why Bio Services has become one of the leading companies in developing the supply and installation of products, which are mainly used in biomedical research. 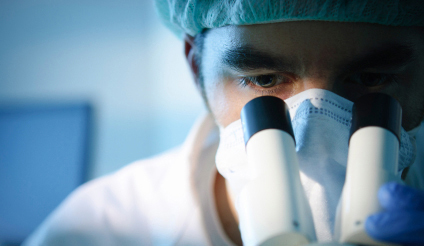 Our main customers are pharmaceutical companies, universities and laboratories for contract research. On this website we aim to present a complete overview of our products and services. Please contact us if you have suggestions or corrections to the contents of this website.